Breaking News: Buhari meets APC, PDP leaders – Royal Times of Nigeria. President Muhammadu Buhari is in a closed door meeting with the leaders of ruling All Progressives Congress and the opposition Peoples Democratic Party. The Presidency disclosed this via its official Twitter account. 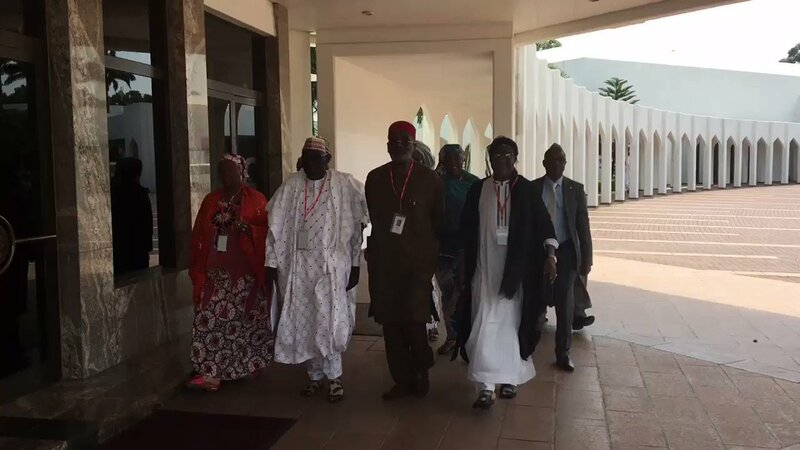 Chairman of the PDP Caretaker committee, Ahmed Makarfi has arrived for the meeting.